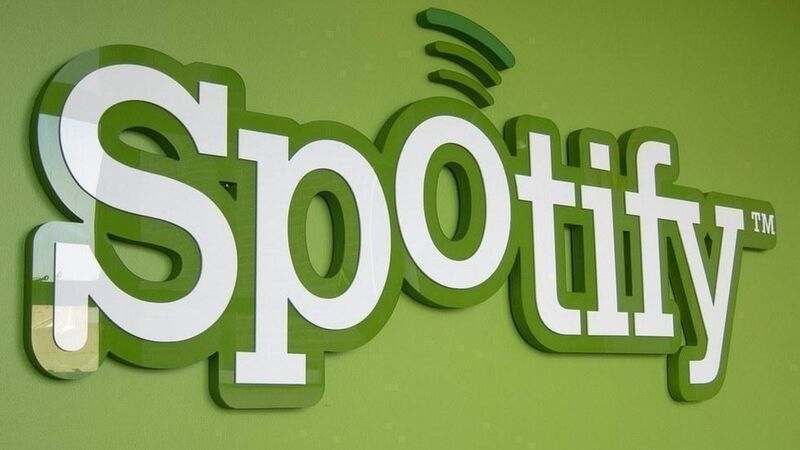 Music streaming service Spotify had been considering an IPO, but sources tell CNBC's David Faber that it's planning a direct listing on the New York Stock Exchange as early as this fall. Why a direct listing? Spotify, with 100 million users, isn't looking to raise capital; they're already cash-flow positive. Instead, it wants a liquidity event for employees and early investors looking to cash out, as CNBC reports. In a direct listing, only investors are allowed to buy shares through the open market. Spotify v. Pandora: Pandora reported growing net loss in its Q1 earnings earlier this week and announced it was raising money to explore a sale. Spotify is such a dominant player in the music market that, once listed, it's expected to trade on the peer multiple of Netflix rather than Pandora.